24 Gallon Viper Nano-Cube combo kit. This 24G tank includes everything we have been waiting for. K-2 Viper lighting with clamp on brackets. 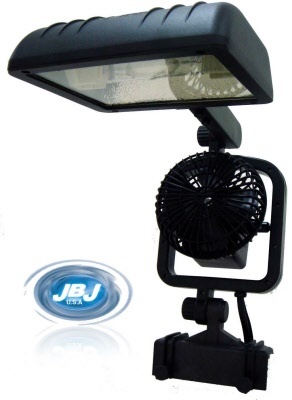 150 watt metal halide HQI Bulb Comes standard with 14000k -Kelvin to create a blissful tank. 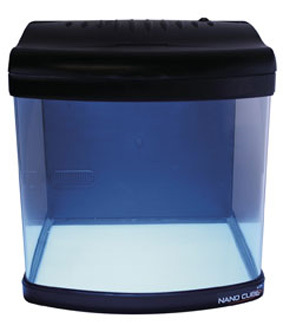 Nano Cube aquarium with all media pumps, nano carbon etc. Glass top IS INCLUDED. This top is specifically made by JBJ to fit the Nanocube. 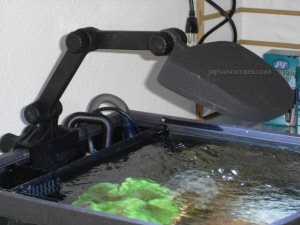 Works in saltwater or freshwater. 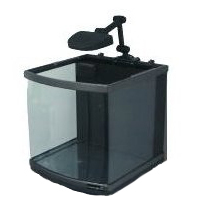 Also includes the glass top so you fish won't jump out. 150 Watt HQI light and ballast all part of the promo. 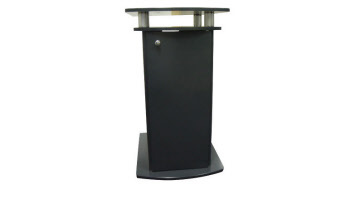 MTS-60 24 and 28 gallon cabinet stand Deluxe model.